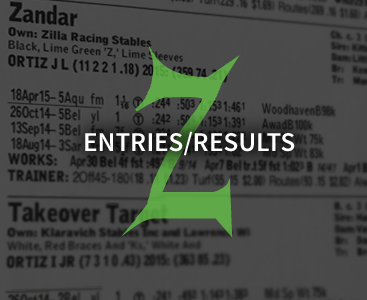 Zilla Racing Stables was established for the purpose of creating thoroughbred partnerships and giving participants the full thrill of owning a racehorse. 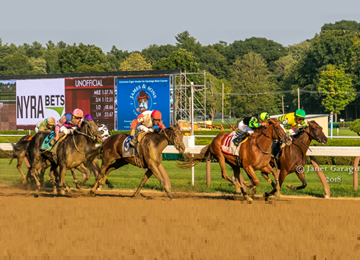 We are located near Saratoga Springs, a heartland of American horseracing tradition, where the love of thoroughbreds is in our blood. 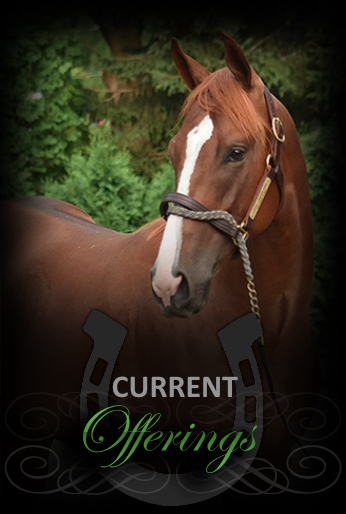 In the summer of 2012 what was once a dream became a reality when we claimed our first racehorse on August 9th. This video is of Concert Stage, our very first thoroughbred. In this video you will experience the thrills we captured—from the day we dropped the slip to claim Concert Stage, to the heartbreaking day our first horse was claimed away. It's a period that we will never forget. 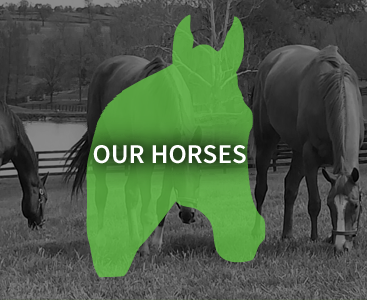 Why Own A Racehorse With Us? We provide you the utmost in personal service and make sure you experience every exciting aspect of thoroughbred ownership. 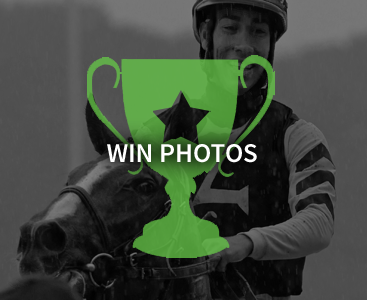 We strive to build personal relationships with our partners who love and appreciate the sport of horse racing. Why sit on the sidelines when you can become part of the ULTIMATE RACING EXPERIENCE!